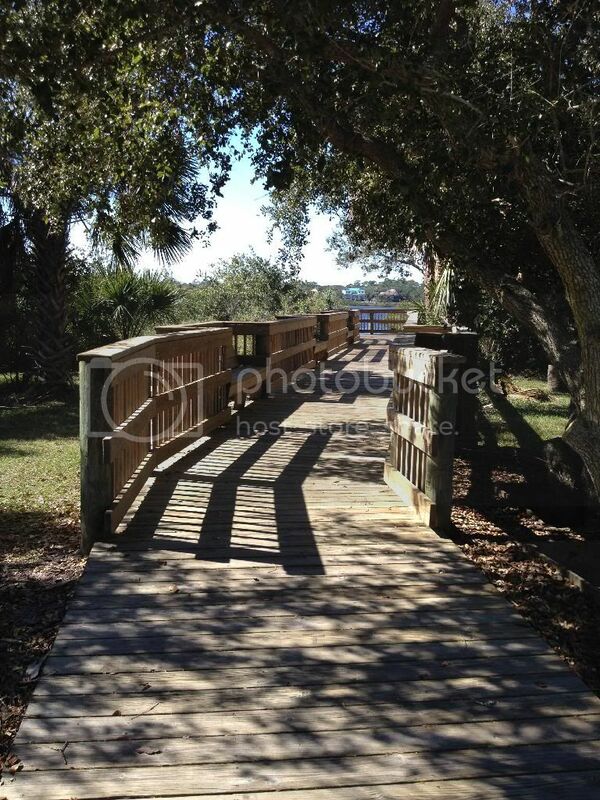 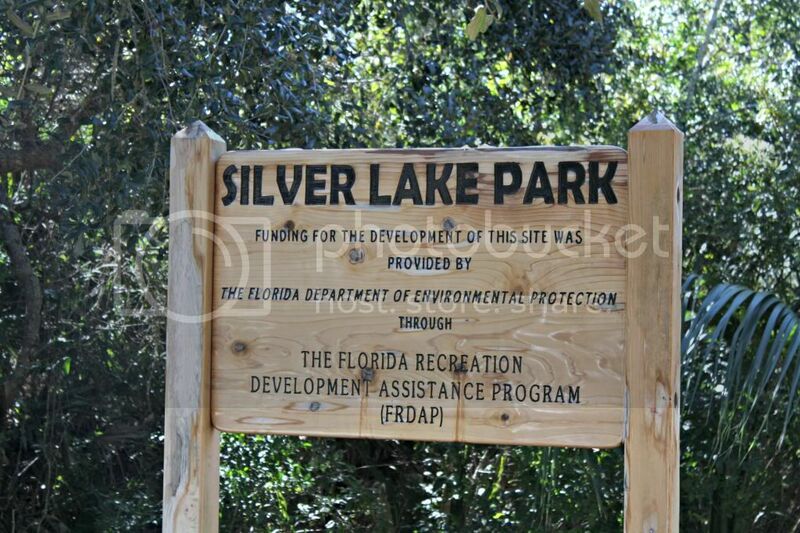 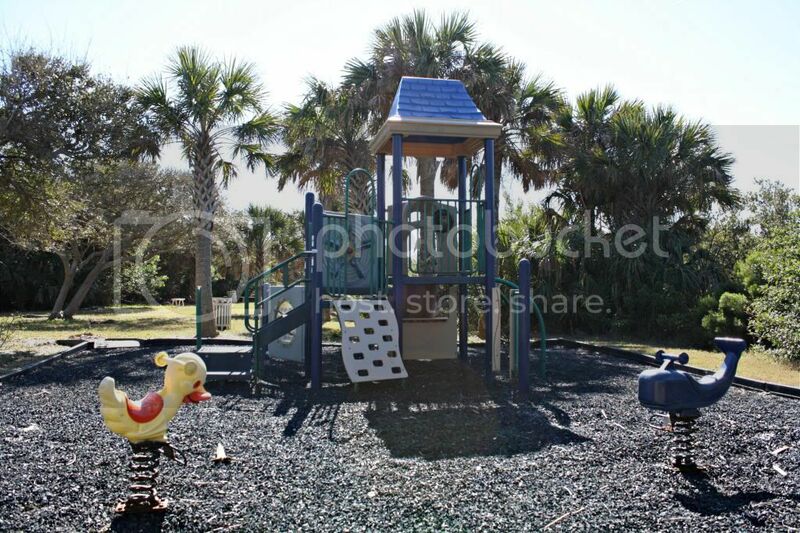 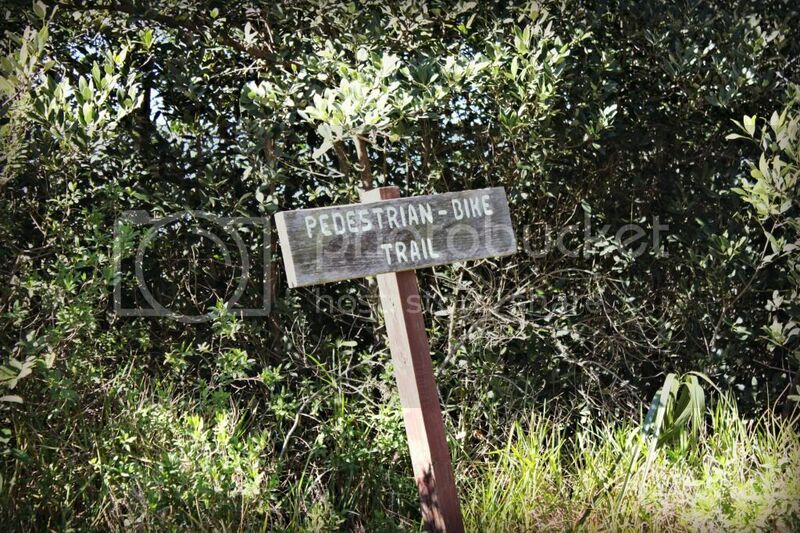 Recently we checked out Silver Lake Park in Flagler Beach. 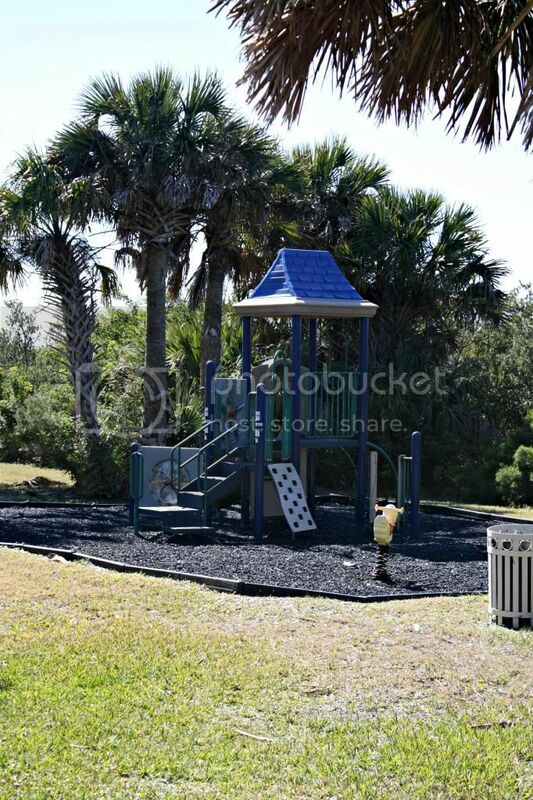 Last week I released my list of “Things to Do with Kids in Flagler Beach.” After I published the list I had several inquiries as to where is Silver Lake Park? 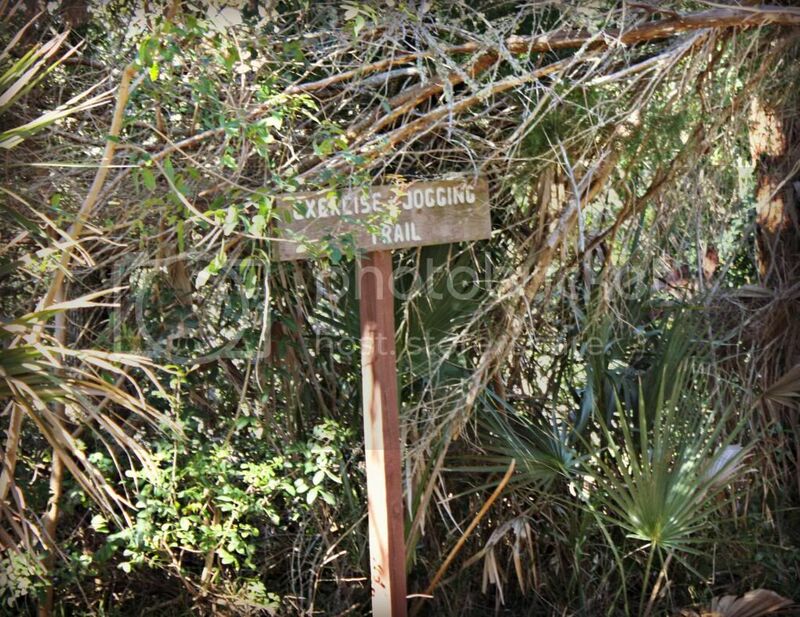 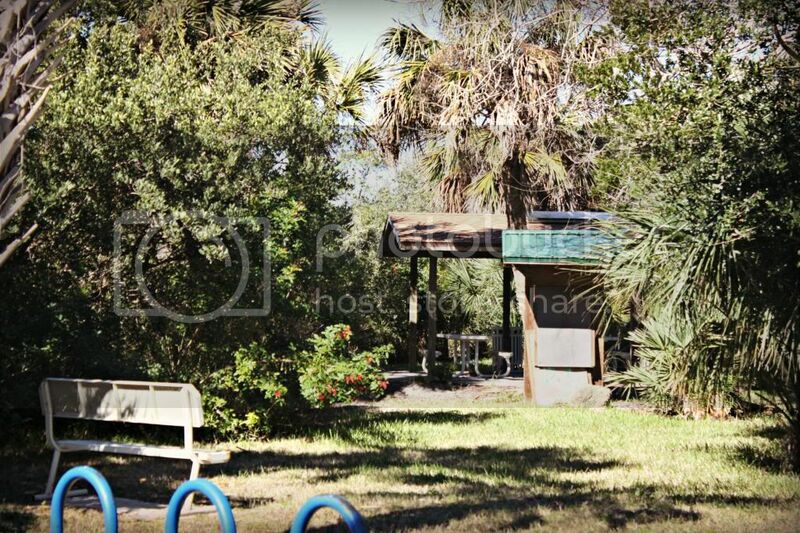 I was just as curious to find out so the kids and I set out to locate this hidden park in Flagler Beach. 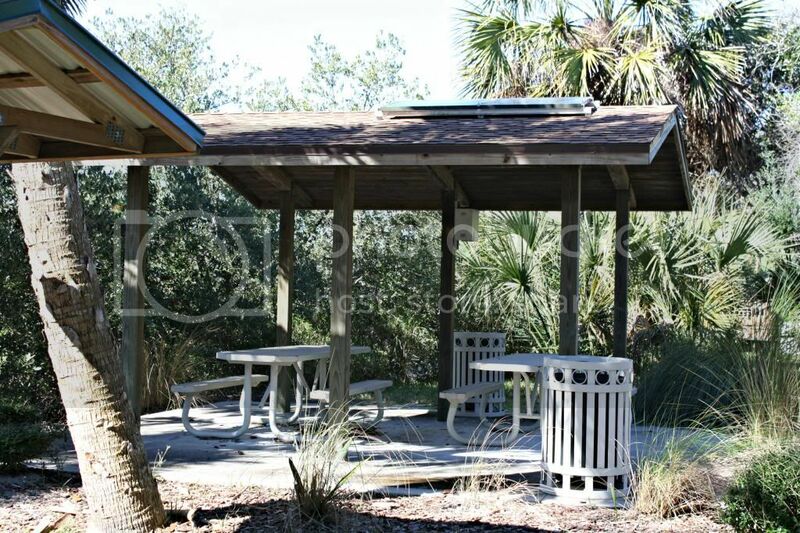 It is quite small with a dock, trails, covered pavilion with a couple picnic tables and a small playground. 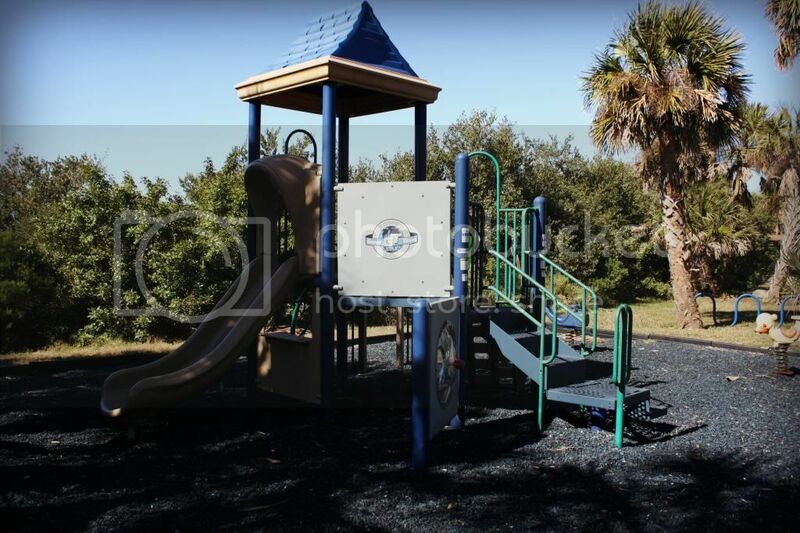 The only downfall is that the playground is not gated and fairly close to the road which may be a concern for parents with small children. 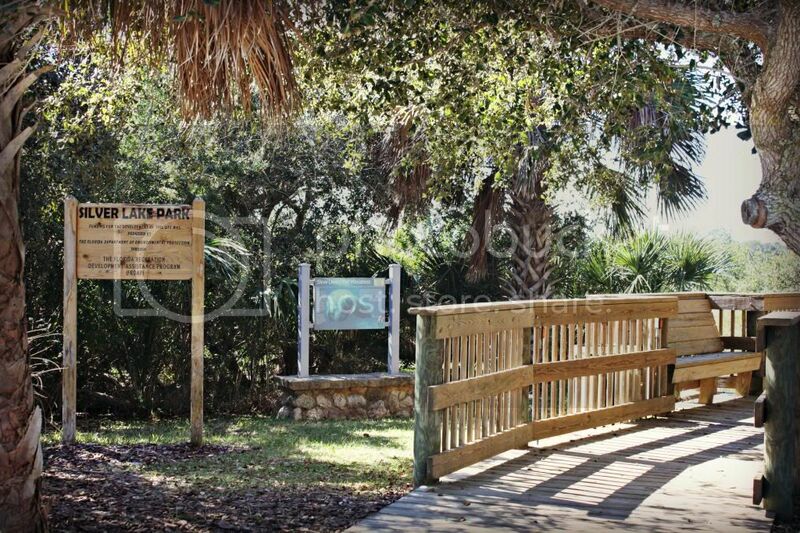 Silver Lake Park is located East of the Intracoastal Waterway and bordering North Daytona Avenue and North 17th Street.